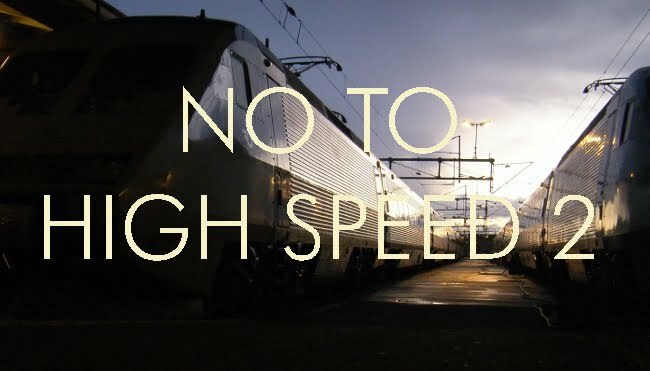 No to High Speed 2: Is this a joke? The new Thameslink trains from Siemens look like a near-copy of the old and unloved class 319 Thameslink train from BREL, apart from the even uglier front end and the lower bodyside curvature which will reduce the width at floor level. The doors and windows appear to be in exactly the same place. Why on earth didn't they just order some more class 377 units from Bombardier and avoid the row over the loss of jobs at Derby? How much did it cost in consultancy to develop this specification? The CG render does not inspire confidence (eg look at the height of the 'cow catcher')- but it remains to be seen if the actual units will look like this. One thing puzzles me. Do the 'bumps' on either side of the central coupling serve a purpose? Are they supposed to remind us of buffers? Do they have a purpose? I am Mystified. 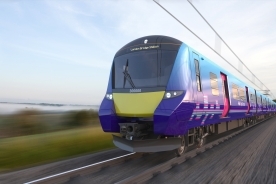 "DfT [..] went back to Bombardier – several times – to inform them of Siemens’ lower offer. This was clearly an effort to get Derby the contract, but Bombardier management did not show any interest in revising their bid."